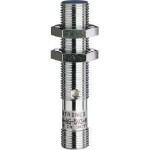 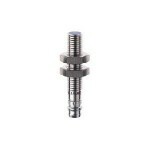 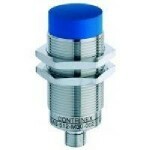 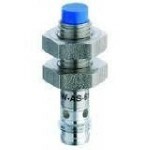 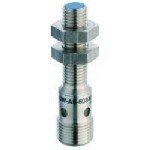 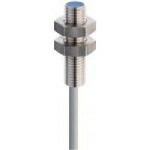 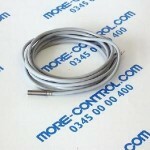 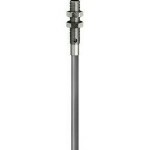 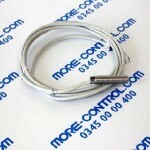 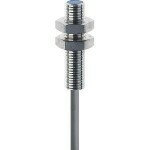 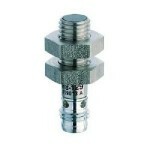 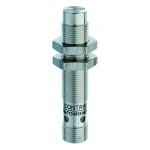 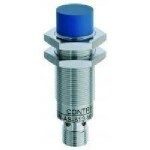 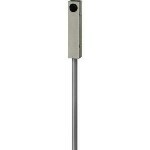 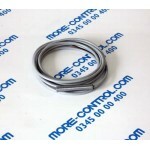 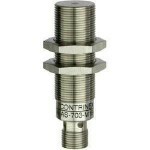 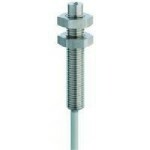 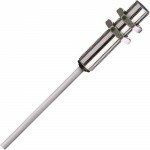 for more information on our Proximity Sensors. 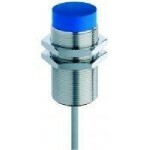 Proximity Sensors There are 164 products. 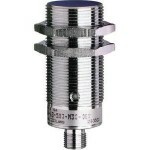 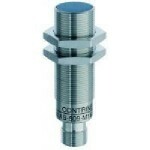 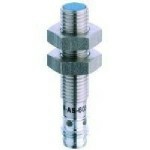 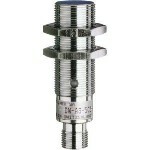 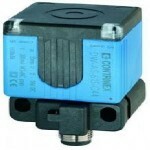 Inductive sensor. 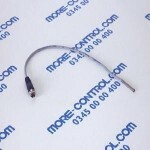 M12, operating distance 3mm, non-embeddable. 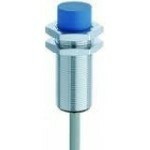 M12 4-pin, PNP, NO. 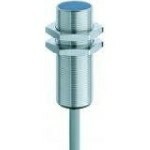 IO-Link.